Plot in dev of 3 with outline planning permission. 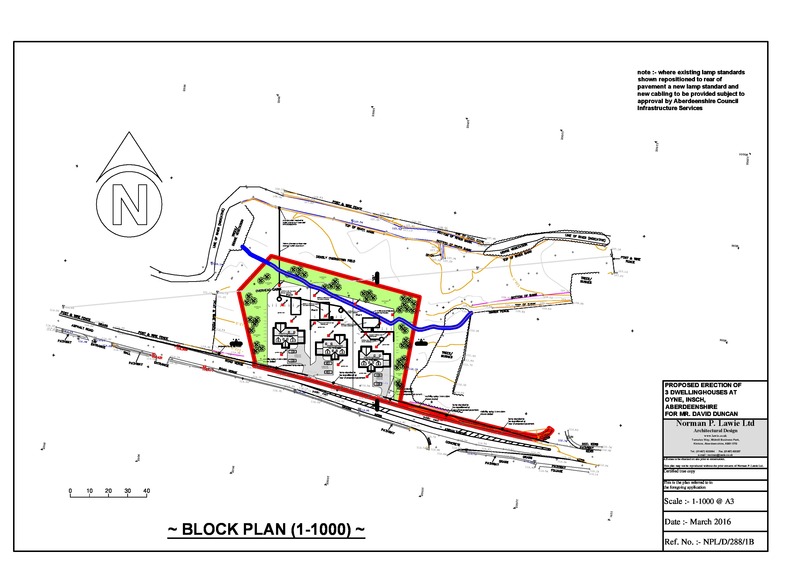 Additional land available by sep neg. Price over £75,000 Entry by arr. Viewing 07836 375403 or 01466 792894 or contact solicitors. An opportunity has arisen to acquire a Plot in a small exclusive development of 3 plots on the edge of the popular Village of Oyne. Oyne Primary School is within a short walk of the Plot. The Plot has outlined planning permission and the planning gain has been paid. The Planning Ref. No. Is APP/2015/3521. A pavement from the Village will continue to the Plot. Mains electricity and water are available from connection next to Site. A septic tank will be required. Please note that there is additional land available by separate negotiation.